In keeping with the popular social media trend of “Throwback Thursday” (#TBT), we will from time to time take a moment to focus on the classic trailers, posters, and promotional items from some of our favorite Halloween-themed movies, TV shows, and more, continuing today with a flashback viewing of the original trailer for the sixth film in the Halloween franchise, originally titled Halloween 666: The Origin of Michael Myers (1995). Starring Paul Rudd (Ant-Man), in his first feature film, as Tommy Doyle, and introducing J.C. Brandy as the new Jamie Lloyd (taking over the role from Danielle Harris), “Halloween 666” is the original title for what would ultimately become the infamous “Producer’s Cut” of Halloween: The Curse of Michael Myers, a very different version of which was released in theaters in 1995. 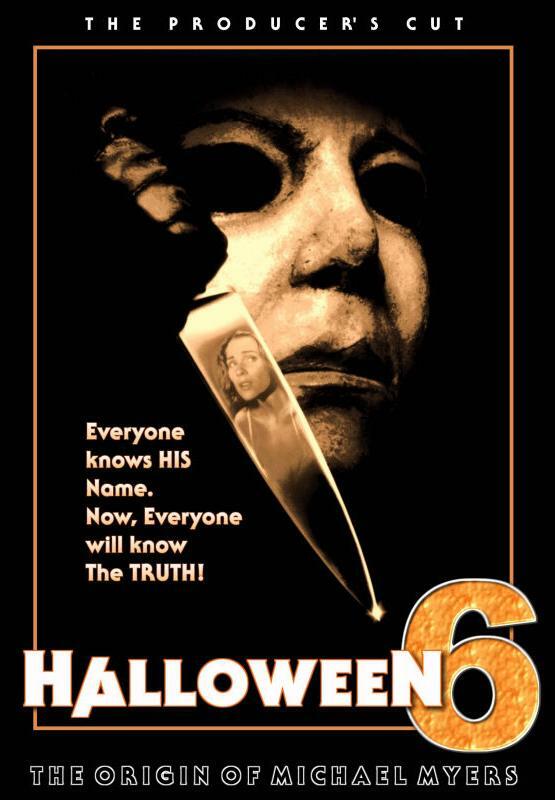 The alternate Producer’s Cut of Halloween 6, never officially released until 2014 Halloween: The Complete Collection Blu-ray set, reveals the identity of the mysterious Man in Black teased in Halloween 5 and presents a Cult of Thorn origin story for Michael Myers himself. What do you think of the trailer? What do you think of the Producer’s Cut versus the Theatrical Cut of the film? Watch the original trailer for Halloween 666: The Origin of Michael Myers in the player below, and then give us your thoughts in the comments! Watch more classic Halloween trailers here!